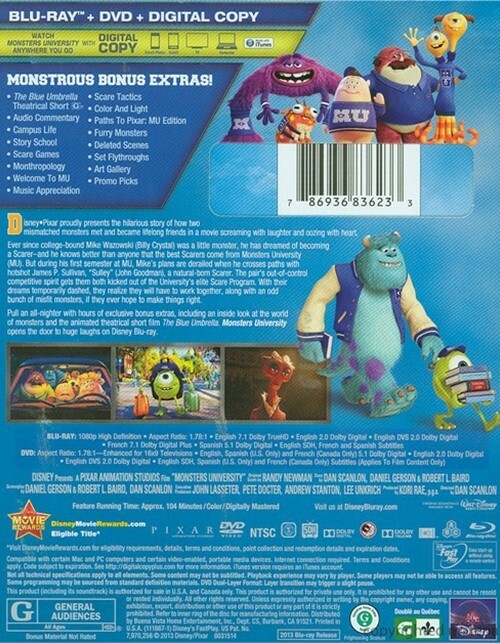 Pull an all-nighter with hours of exclusive bonus extras, including an inside look at the world of monsters and the animated theatrical short film The Blue Umbrella. 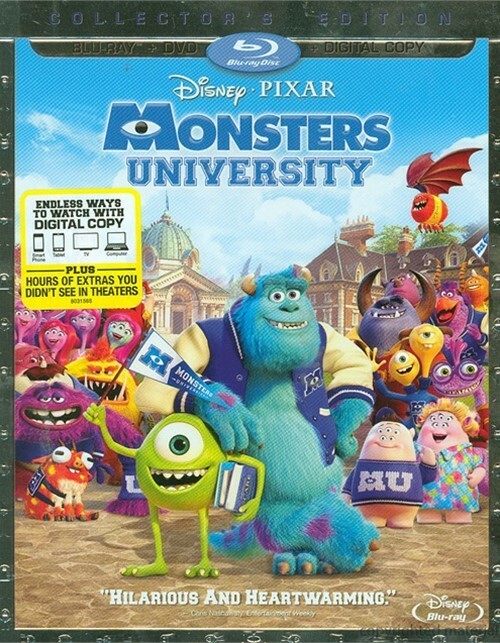 Monsters University opens the door to huge laughs on Disney Blu-ray. 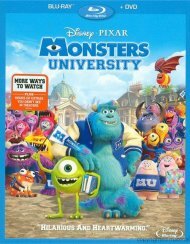 Review "Monsters University (Blu-ray +"
Reviews for "Monsters University (Blu-ray +"